Albion Chambers has an experienced inquest team offering approachable and experienced practitioners at all levels of seniority. 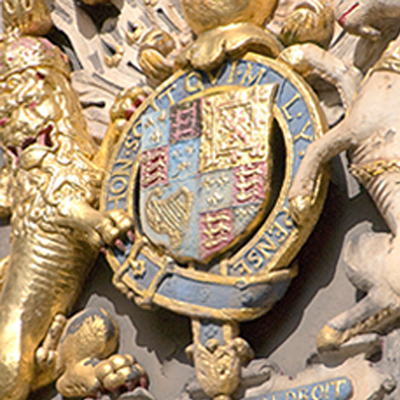 We provide professional representation and advice at all stages of the inquest process, including advice as to early contact with the coroner and issues of disclosure, representation at pre-inquest reviews and advocacy at inquests both with and without juries. Our early involvement can ensure effective legal arguments being raised in relation to whether or not a jury is required, whether the provisions of Article 2 are engaged, and other legal matters which will have a significant effect on the inquest proceedings. 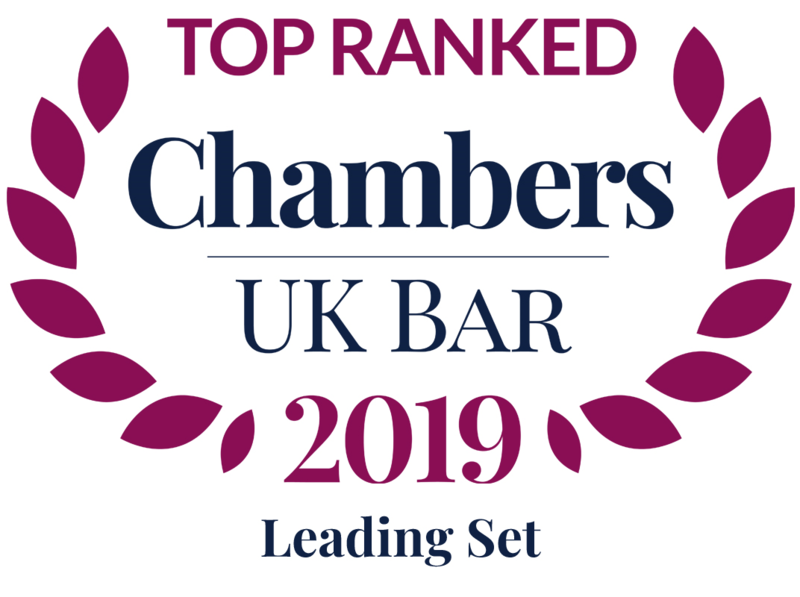 Albion Chambers offers a large specialised team dealing with this exciting and rapidly changing area of law. We offer experience in a full range of advisory and advocacy services. Our work includes individual and group employment law and involves disputes concerning discrimination and human rights. Representing employers and employees alike, we have a broad client base of local authorities, private clients, trades union and insurers.Albion Chambers has a reputation for its members’ accessibility, empathy and approachability and the high standards of its service: the Employment and Professional Disciplinary Team is no exception. 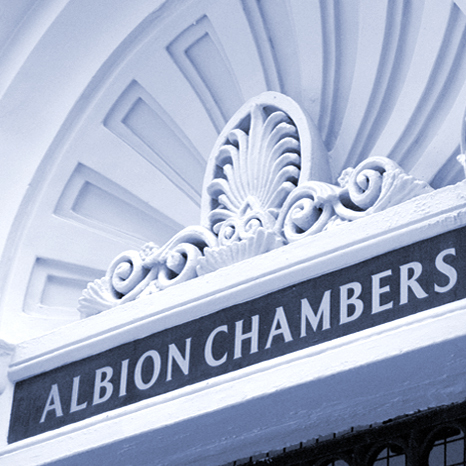 Our crime team at Albion Chambers is one of the largest on the Western Circuit. We have a specialist team of practitioners offering accessible representation and the highest quality legal advice and advocacy. We offer particular expertise in fraud, regulatory crime, sexual offences and murder. Many of our members are frequently instructed in disciplinary matters and actions against the Police and Prison Service.